German energy storage company Lion Smart is working to make better lithium-ion batteries for electric vehicles. It's "Light Battery" concept is a product in development, using a modular design meant to reduce costs and improve safety. As a proof of concept, Lion Smart has built a battery pack with a capacity of 100 kWh, and plopped it into a BMW i3. 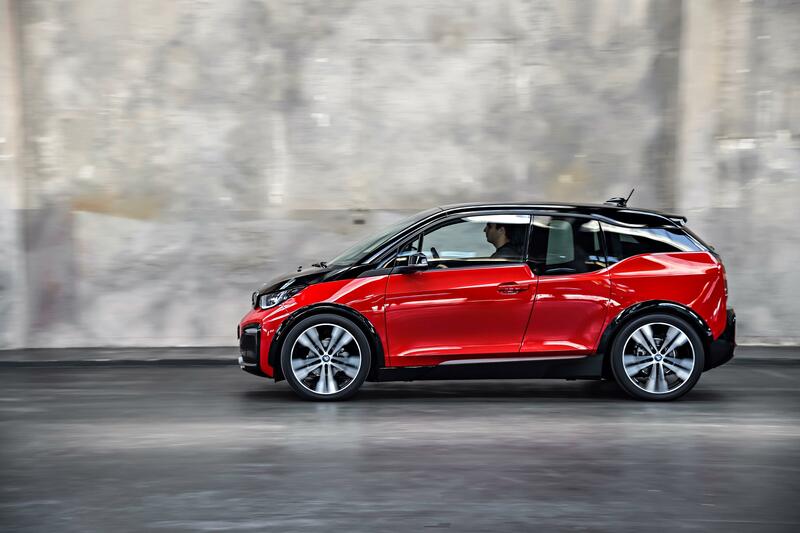 A BMW i3 fresh from the factory has a 33-kWh battery, which provides 114 miles of driving range, according to the EPA. Equipped with Lion Smart's battery — in the same footprint of the OEM battery it replaces — the company claims a driving range of about 435 miles (it's unclear whether that's based on the NEDC or WLTP cycle, or the company's own internal testing). Interestingly, that's the same range BMW expects from its iNext EV, coming in 2021. The design of the Light Battery pack is flexible in terms capacity, voltage and physical dimensions, to fit a manufacturer's needs. Each cell in the battery has its own fuse, so if an individual cell fails, only that cell is disconnected from the system, safeguarding the integrity of the rest of the battery. For fire safety, the cooling system can focus on a cell. The phase change of the coolant from liquid to gas uses up a lot of the cell's thermal energy, and the gas is then released via a valve. This ensures the heat doesn't spread to nearby cells and cause thermal runaway — the makings of the infamous battery fire. There also isn't wiring within the battery. Cells are arranged into "Supercells," which are then arranged in larger modules. The Supercells have measurement cards connected directly to the battery poles to monitor voltage and temperature. This information gets transmitted wirelessly via infrared. If you're interested in the nitty gritty details, check out the video above, and read more at Lion Smart's website. Not into the technical details? 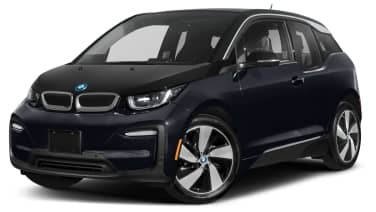 Just know that Lion Smart was able to create a battery with enough energy density to fit in a BMW i3 and triple its driving range without taking up more space. That's pretty cool. So far, this i3 is just a proof of concept for the company's battery tech. Lion Smart isn't offering batteries for customers to retrofit in their own EVs to boost range and replace aging packs. At least not yet. The company is providing its tech and expertise to manufacturers, though, and has signed a contract to develop a modular battery platform for an unspecified customer. (Any guesses there? Lion Smart lists BMW, VW, Toyota, Bosch and Kreisel among its customers.) It could be that you see this Light Battery technology end up in a factory-built EV in the coming years.